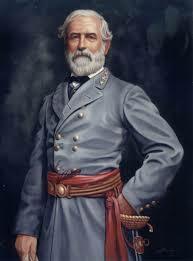 One of the people I truly admire from the Civil War is Confederate General Robert E. Lee. Although the political climate today reflects negatively on him, Lee was, in reality, an amazing patriot, husband, father and leader. His soldiers loved him, and after the war, the entire country did, too. He was given a position as president of Washington and Lee University (then Washington College), which he humbly accepted. Lee only lived five more years, and passed away in 1870. He is interred in the Chapel on campus. Lee was a dedicated military man, having graduated from West Point at the top of his class. His father was the famous Light Horse Harry Lee, who was a hero in the Revolutionary War. His wife, Mary Custis Lee, was a descendant of George Washington. Lee came from a long line of Virginia’s elite. When the war broke out, Lee was faced with a very difficult decision. He chose his beloved state of Virginia over the Union, and reluctantly gave up his position with the U.S. military. He released his in-law’s slaves at the start of the war. 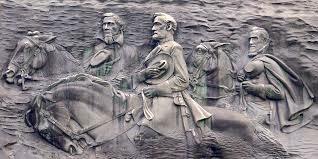 Always the gentleman, Lee told his soldiers not to take or destroy anything when they entered Northern Territory, and that they should be required to pay with Confederate currency, since that’s all the men had, even though their money wasn’t worth anything. 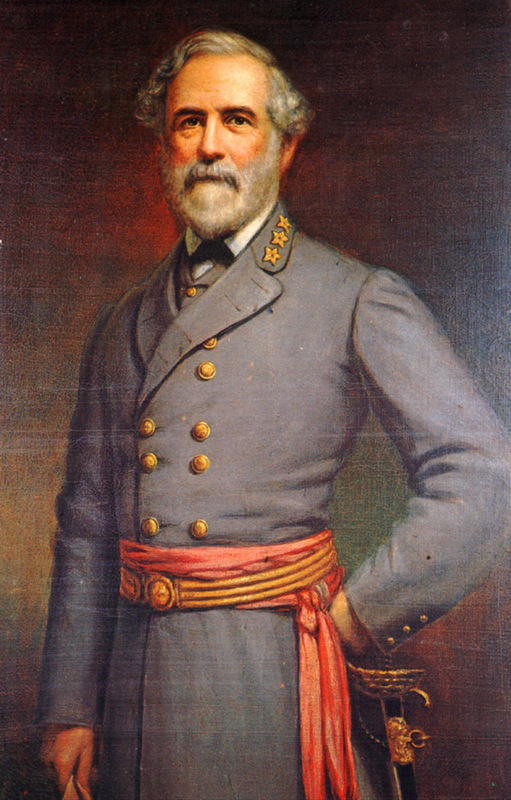 In honor of General Lee’s upcoming birthday, I’d like to post a few articles about him, his life, and his service. This first article is about his beloved horse, Traveller. Lee had many horses during the course of the war, but Traveller was his favorite. You can read more about Traveller and Lee’s other horses in my nonfiction book, Horses in Gray. There are few relationships more appreciated than that of a horse soldier and his mount. During the American Civil War, over a million horses perished in service to their respective causes. 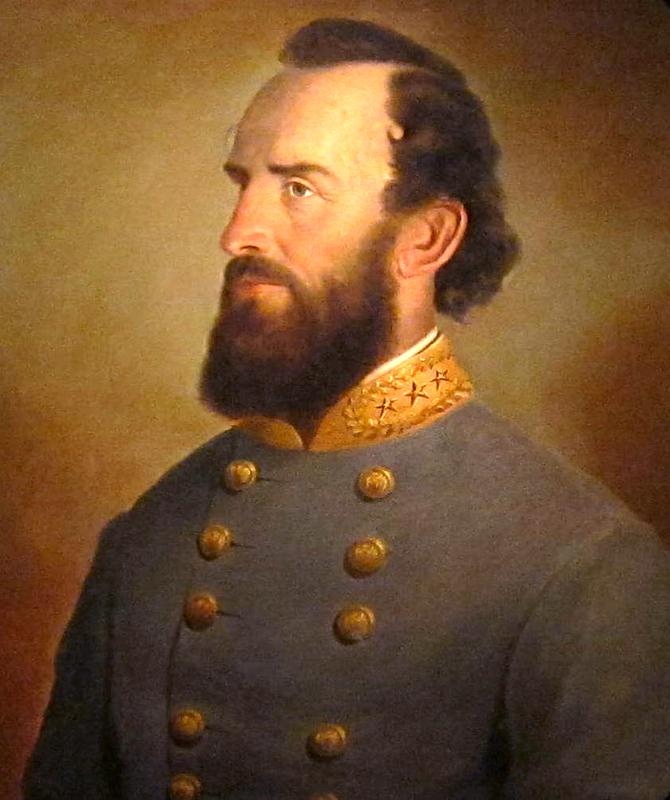 Few of them are remembered and revered today as much as Robert E. Lee’s horse,Traveller. Buried at Lee Chapel, at the same site as his commander, this dappled grey American Saddle bred was known for his speed, strength and courage in combat. Lee acquired him in 1862, and rode him throughout the war and beyond. Lee and Jackson – Denied? It seems the assault on Confederate history is never ending. Last month, the U.S. Army War College took under consideration whether or not it would purge its history of all Confederate generals. Apparently, the college received complaints from certain faculty members about two full-length portraits of Robert E. Lee and Thomas “Stonewall” Jackson that are currently on display. The staff members argued that the two Confederate generals were “enemies” of the U.S., and therefore, should not hold a place of honor in its hallowed halls. I’m not sure if this issue has been resolved, but it is just another example of political correctness trying to eradicate our history. The school claims that this isn’t a racial issue, but I have to wonder. It doesn’t seem to matter that both generals graduated from West Point, fought in the Mexican War, held high-ranking positions with the U.S. military, and received military honors. After over 200 years, the case of trying to dispense with these portraits has suddenly become an issue. If the school decides to “do away” with these portraits, what’s next? I’m sure they’ll find fault in Washington and get rid of his painting somehow. When it comes down to politics, nobody wins.